Karachi Literature Festival (KLF) launched at Southbank Centre, London. May 20th, 2017: Celebrating contemporary Pakistan and its rich history and culture in the context of the 70th anniversary of the country's foundation, the Karachi Literature Festival (KLF) held at the Royal Festival Hall of the Southbank Centre, as a part of their annual festival Alchemy, was a resounding success. Dubbed as Pakistan’s biggest literary event, the KLF brought together writers, scholars, and artists from diverse backgrounds, creative traditions, and academic disciplines to showcase contemporary Pakistani literature and writers. Produced by Oxford University Press (OUP) Pakistan, KLF was organized in collaboration with the Southbank Centre, Bloomsbury Pakistan (a research collective based in London), and Rukhsana Ahmed. Xiaomi brings Redmi 4X to Pakistan in partnership with Smartlink Technologies. 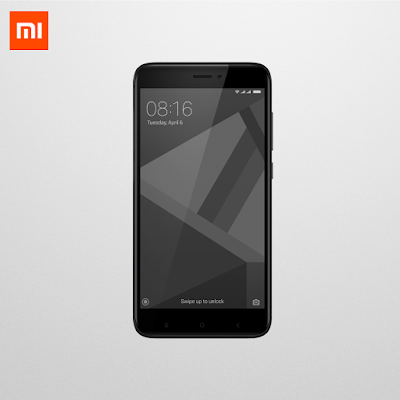 With the launch of Redmi 4X, Xiaomi demonstrates its commitment to the market.